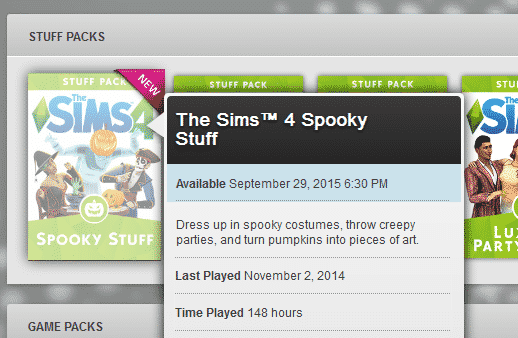 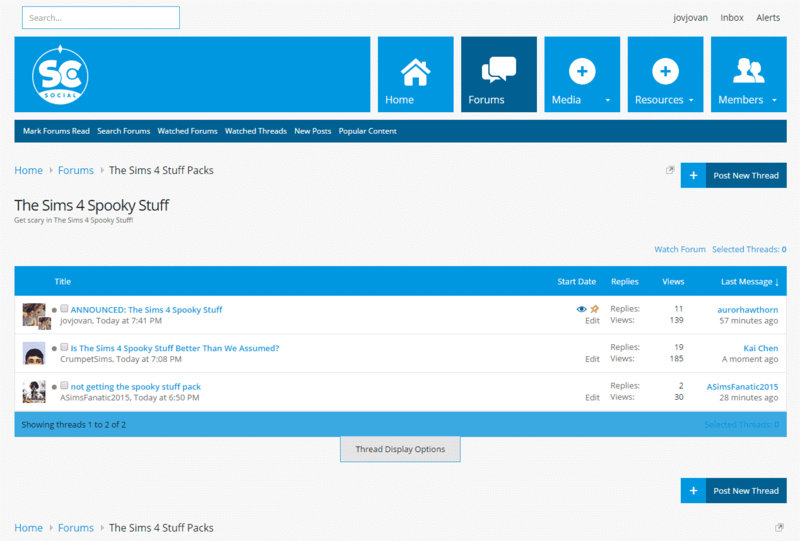 The Sims 4 Spooky Stuff: Now Available on Origin! 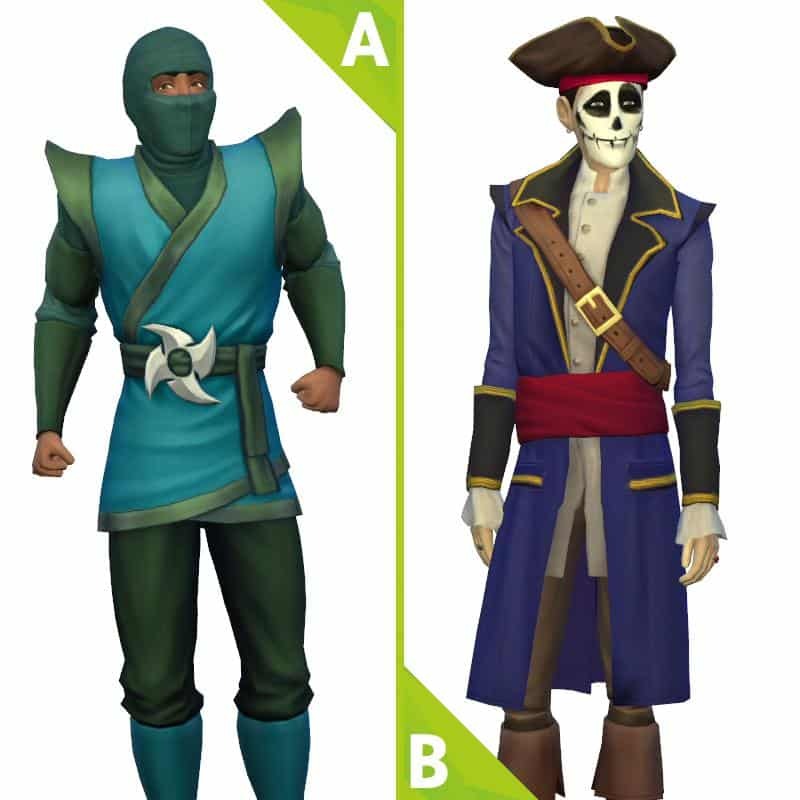 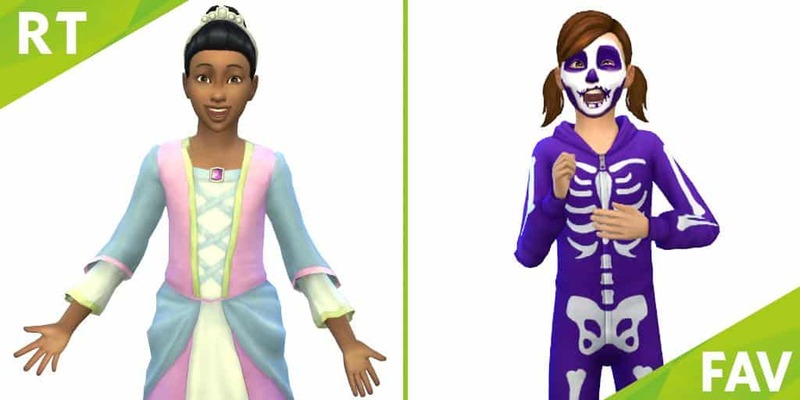 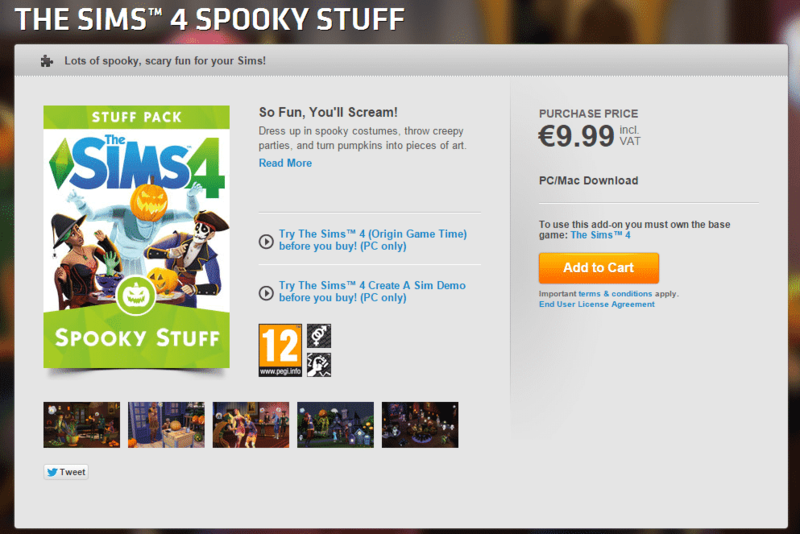 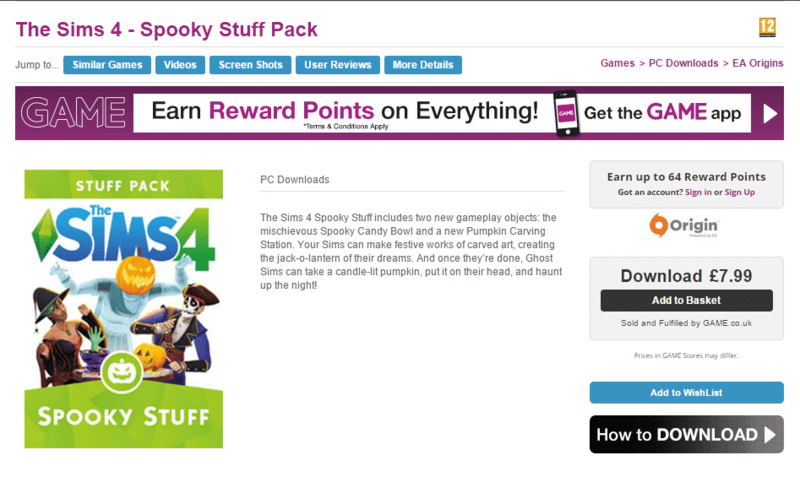 Purchase The Sims 4 Spooky Stuff Code on GAME UK! 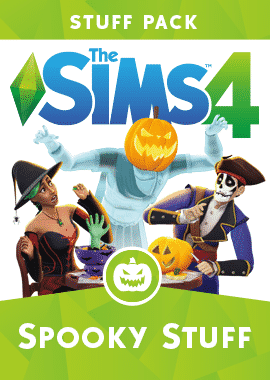 The Sims 4 Spooky Stuff: New Screen! 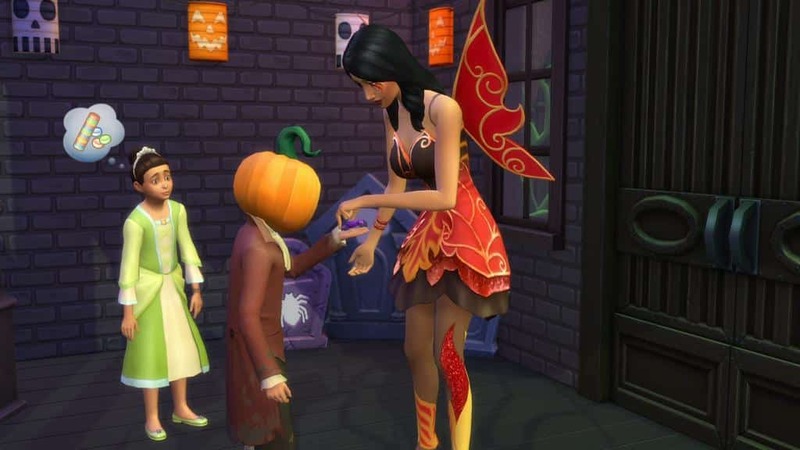 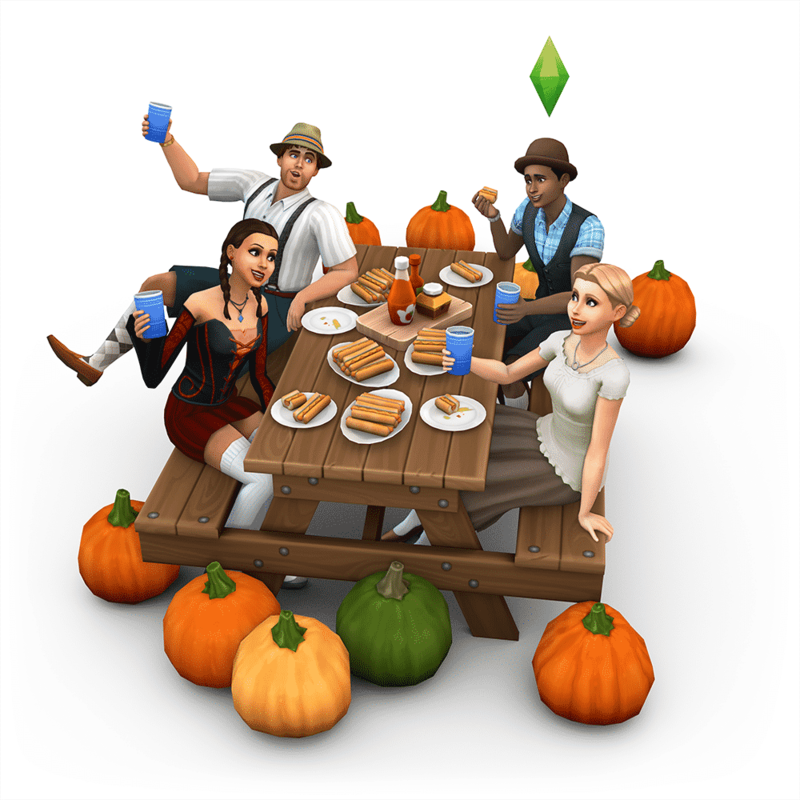 The Sims 4 Spooky Stuff: Discuss on SC Social!